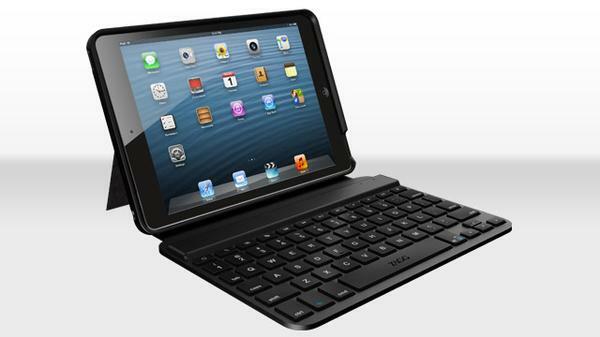 Want to use your iPad mini to deal with your documents and emails? 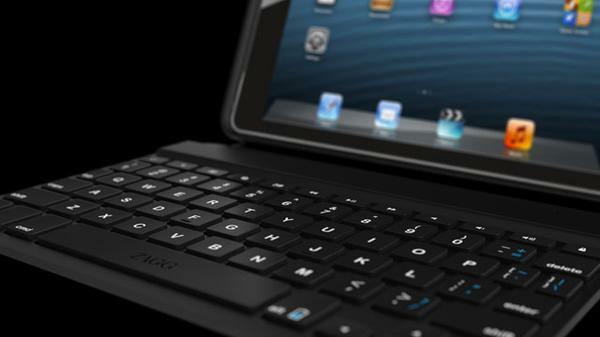 Take a look at ZAGGkeys MINI 7, the iPad mini case with compact wireless keyboard should be a nice solution.ZAGGkeys MINI 7 is a versatile keyboard case designed for iPad mini. As we can see from the images, the iPad mini case features hardshell construction in order to protect your iPad mini from bumps and scratches, and comes with an integrated compact Bluetooth keyboard that features island-style keys including special function keys such as volume control, play, pause, home, search, copy, paste and more, no doubt, you can use it to more comfortably handle your documents than the virtual keyboard of your iPad mini, while the built-in iPad stand holds the iOS device at an ideal viewing angle. 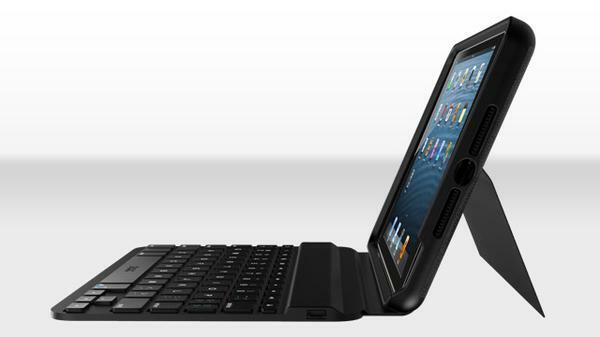 ZAGGkeys MINI 7 iPad mini case is priced at $89.99 USD. If you’re interested, jump to ZAGG official site for more details. Additionally, also don’t miss other nice options via “iPad mini case” tag.